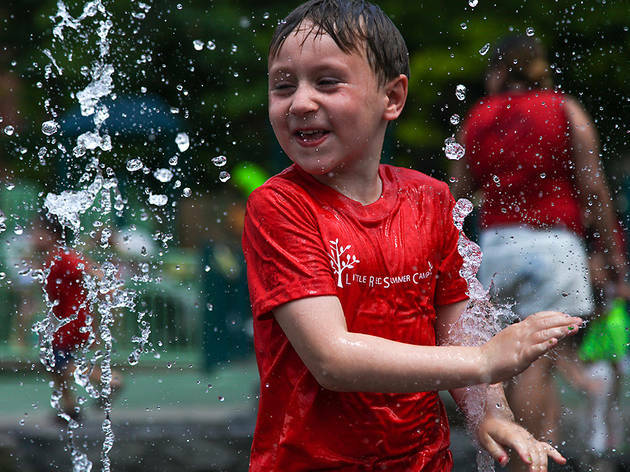 There's no shortage of day camps for kids in the NYC area, and now's the time to pick the perfect one! 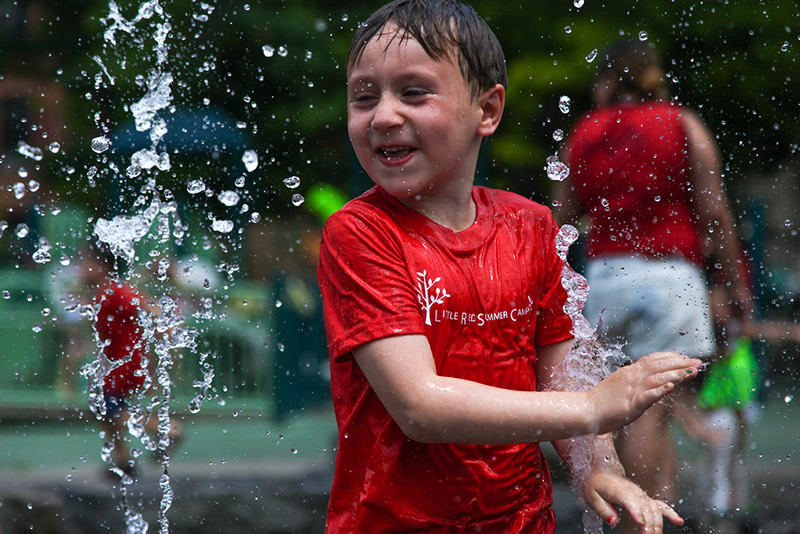 Summer 2019 is upon us, and these day camps for kids in NYC are calling our names! 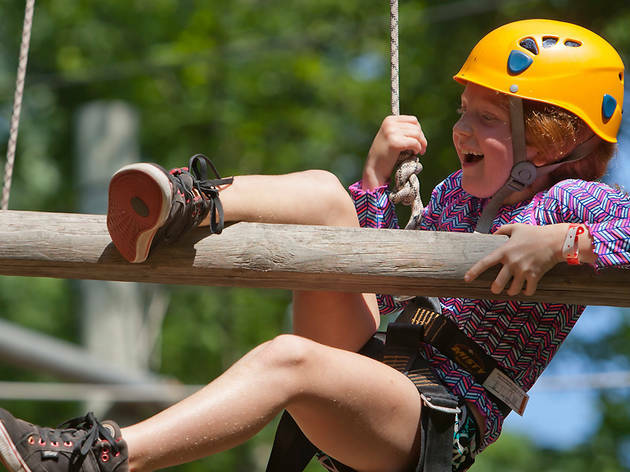 The camps on this list are some of our favorite traditional day camps—meaning programs where your kids get a little taste of pretty much everything (art, science, sports...you name it!). 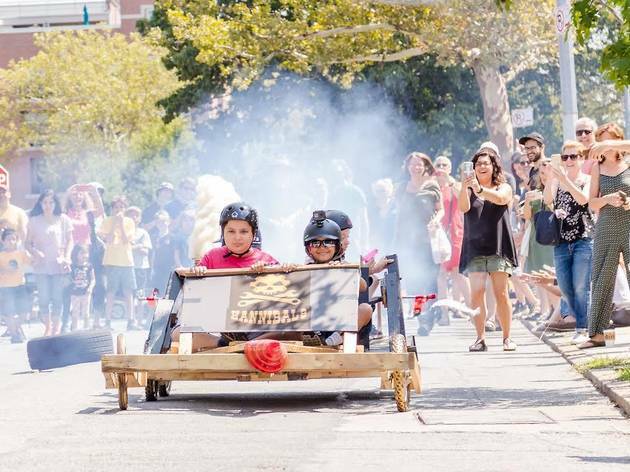 Thanks to these wonderful NYC camp offerings, your kids, tweens and teens will certainly never be bored, and they're sure to learn fun skills and make new pals before summer's out! 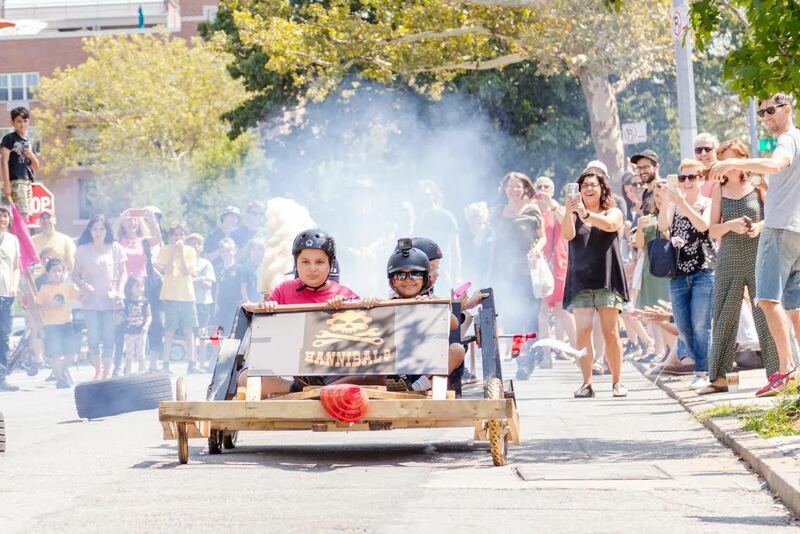 tires and other unwanted items, campers are given the freedom to play, create and build at this Governors Island camp from 8:30am–3pm. 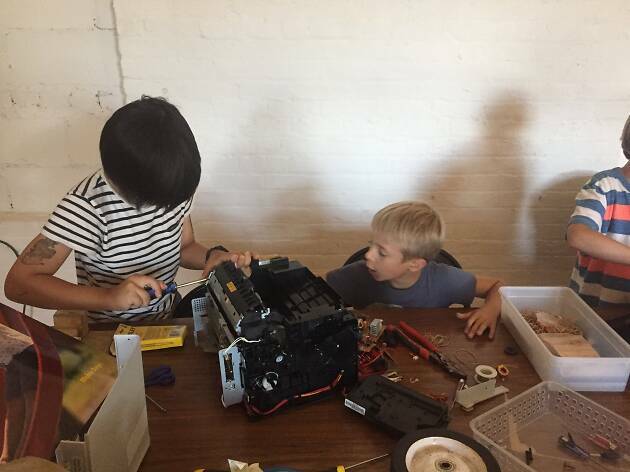 Children call on each other and the dedicated instructors for help as needed and get to work with all kinds of exciting materials. 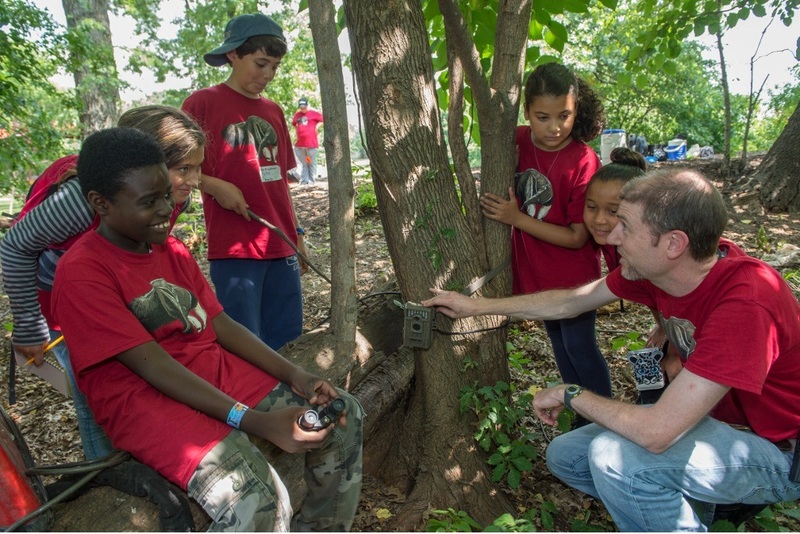 Daily field trips to other areas on Governors Island give kids the opportunity to explore as well. 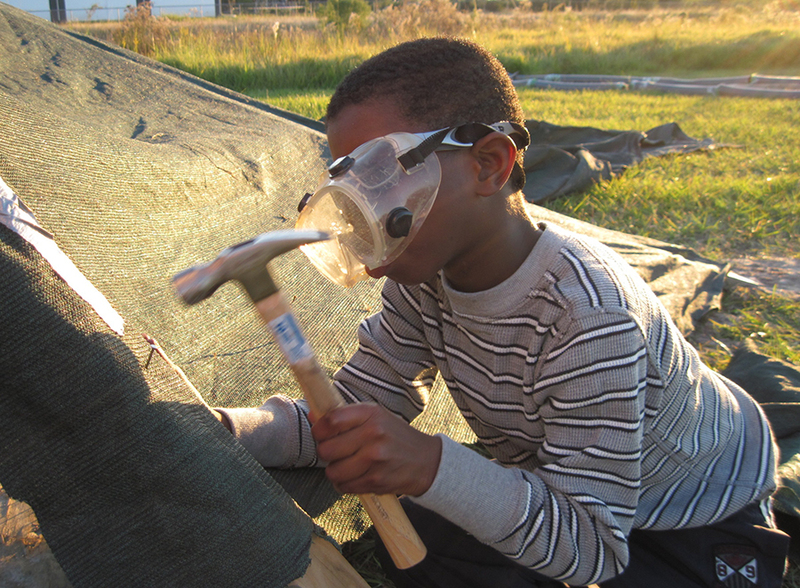 Ages 6–12. 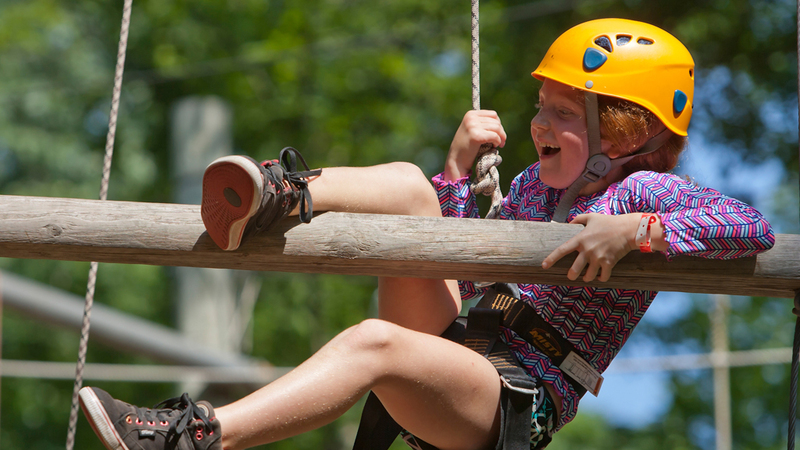 Your ball of energy can choose between a swim, sports or arts camp with expert instructors. 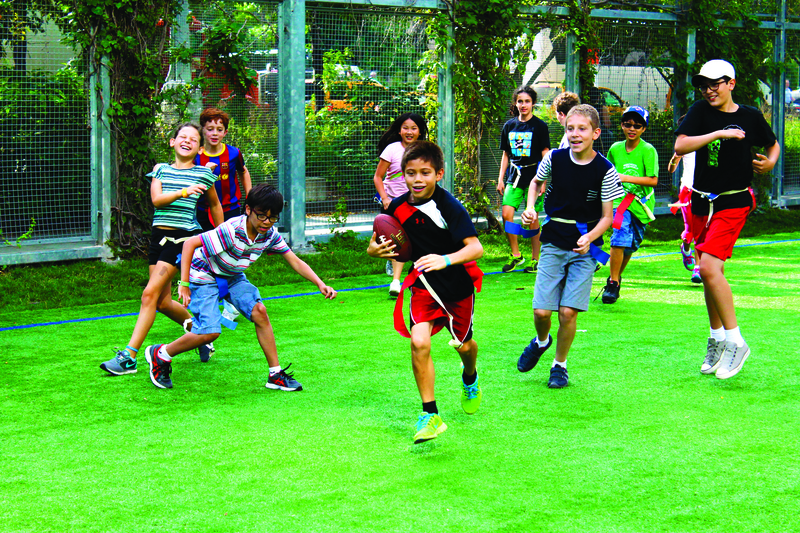 Swimmers can tucker themselves out with endless pool time, young athletes will be in their element as they play basketball, baseball, tennis and other team sports and creatives can express themselves in many media, including the circus arts and film. 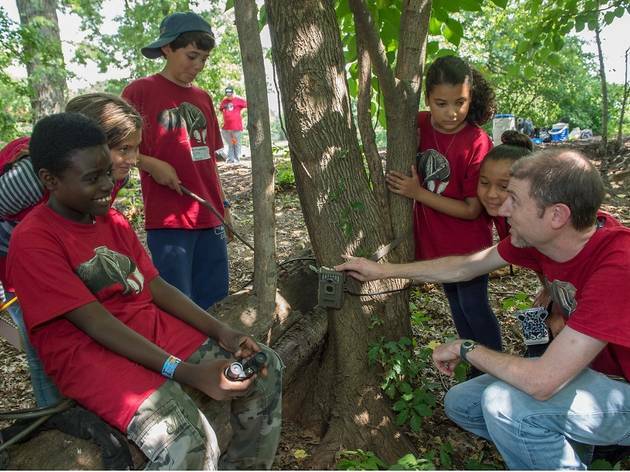 Each program includes exciting weekly field trips that’ll appeal to all, such as a Mets game or rock climbing at the Cliffs in Queens. Ages 4.5–13. 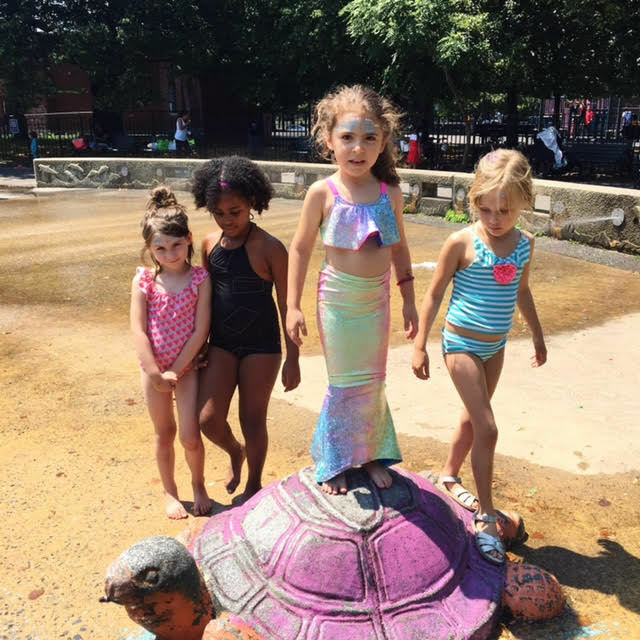 Little ladies will embrace their inner power thanks to a whimsical summer spent at Mischievous Goddess, where they'll learn all about various goddesses and cultures while crafting, meditating, dancing, learning new yoga poses and more. 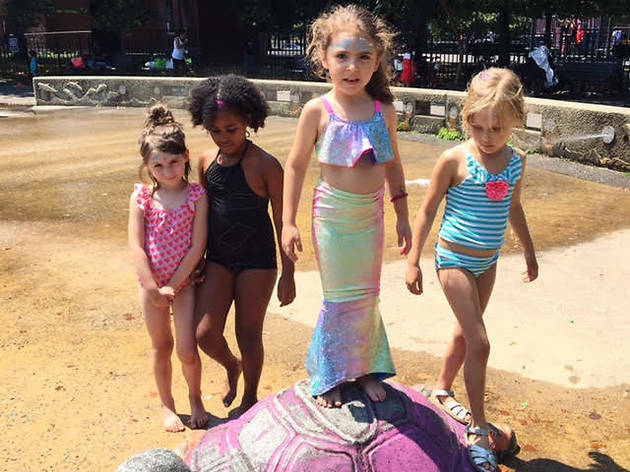 This summer, kids can partake in camps that focus on Native American, Irish and African goddesses, just to name a few. Ages 5–7. and crafts. 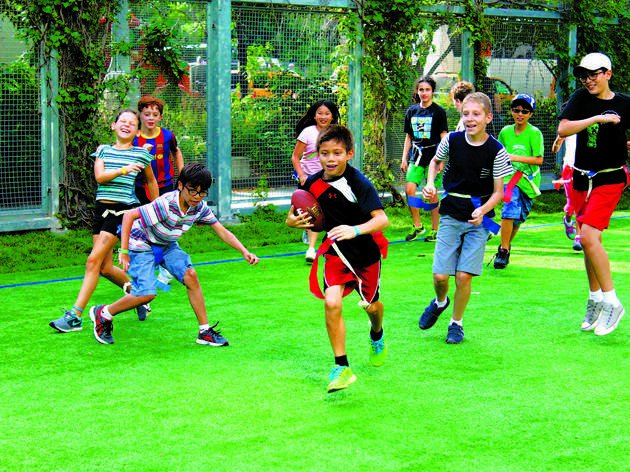 Kids who think of themselves as more shark than human will be in an aquatic paradise, as each day includes two swim sessions, one with instruction and another for free-swimming. 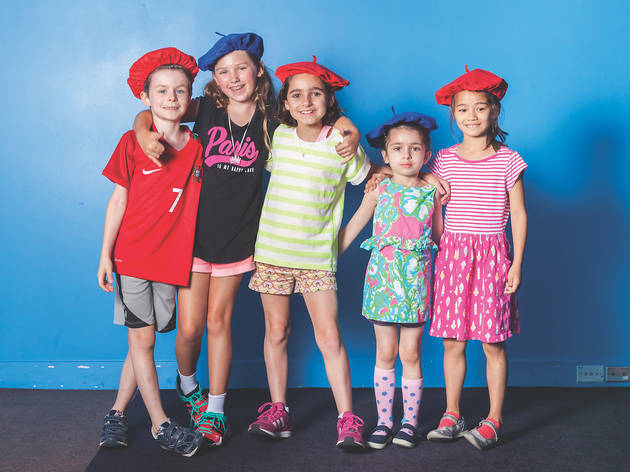 Young’uns also show off their camp spirit during special events like talent shows, crazy hat day and color war, while older campers can sign up for field trips such as seeing the Mets play at Citi Field. Ages 4.5–13. 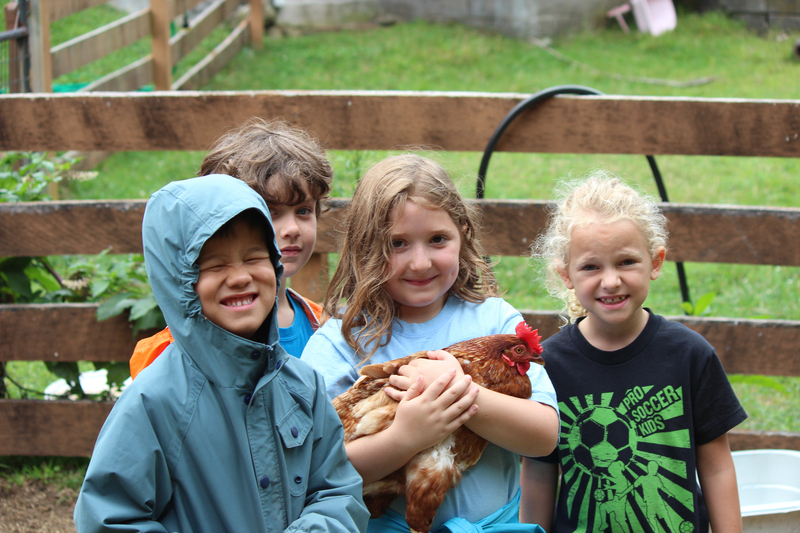 If your kids want a taste of everything, this camp is an amazing fit. 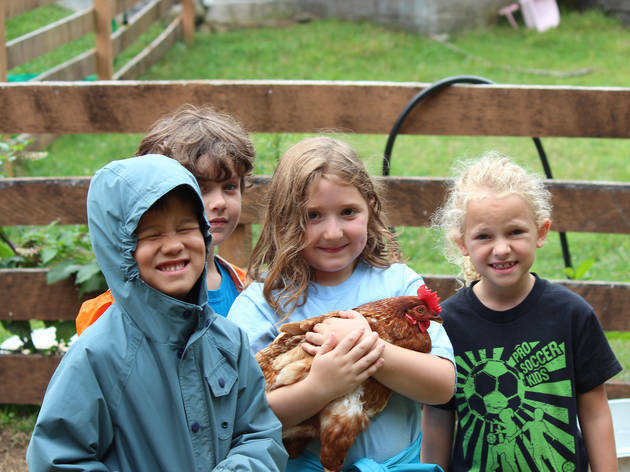 At Yomi, campers are shuttled out to the country to partake in sports of all kinds, studio and theater arts activities, field trips and even Edible Education (where kids can learn about gardening, composting and pollinators). Ages 4.5–9.